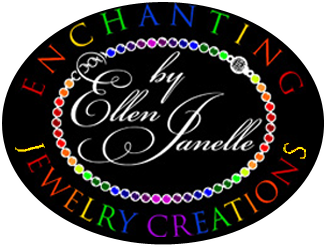 For those who like dainty things, here is a Bling Singing Angel to be used as an eyeglass/Reader holder pin. She has a halo, spread wings rhinestone gown and is holding a book of hymns. You won't be misplacing your readers AND it won't get in the way of your regular jewelry as a chain would. The Pin measures approximately 1 1/2" long x 1 1/2"wide.